Is there a human right greater than all others? In this 4-part video series for individuals and churches, Dr. Broocks shares practical and effective strategies for evangelism focused on being the light and sharing the light. 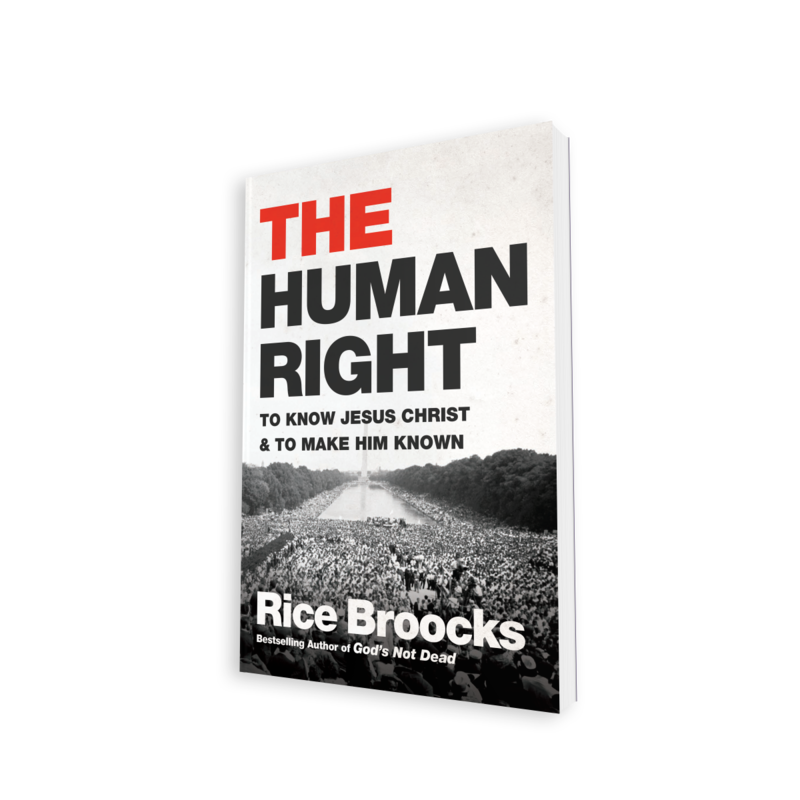 In The Human Right, Dr. Broocks will help you to reset the gospel as your top priority, understand why truth exists, and to defend the truth of the Bible. Complete the information below to get the free resources. A different kind of evangelism book. Just as the author's book, God's Not Dead, laid out the logical reasoning for God's existence, and Man Myth Messiah established the existence and identity of Jesus Christ, now Rice Broocks brings a definitive book on the logical necessity to make the proclamation of the gospel our highest priority. Jesus claimed He was the Truth, not just spoke the truth. Therefore, if Christ is the truth, and all deserve to know what is true, then the most basic right of all is to know Jesus Christ and make Him known. Rice Broocks is the cofounder of the Every Nation family of churches, with more than one thousand churches in more than 73 nations. The senior minister of Bethel World Outreach Church, Nashville, Tennessee, Rice is also the author of several books, including Man, Myth, Messiah, God's Not Dead, The Purple Book, and Every Nation in Our Generation. 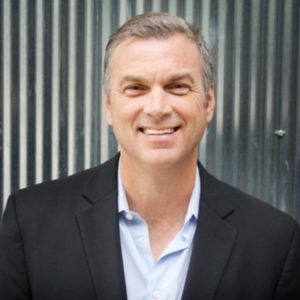 A graduate of Mississippi State University, Rice has a master's degree from Reformed Theological Seminary and a doctorate of missiology from Fuller Theological Seminary. For group tickets and press access, visit GodsNotDead.PureFlix.com.